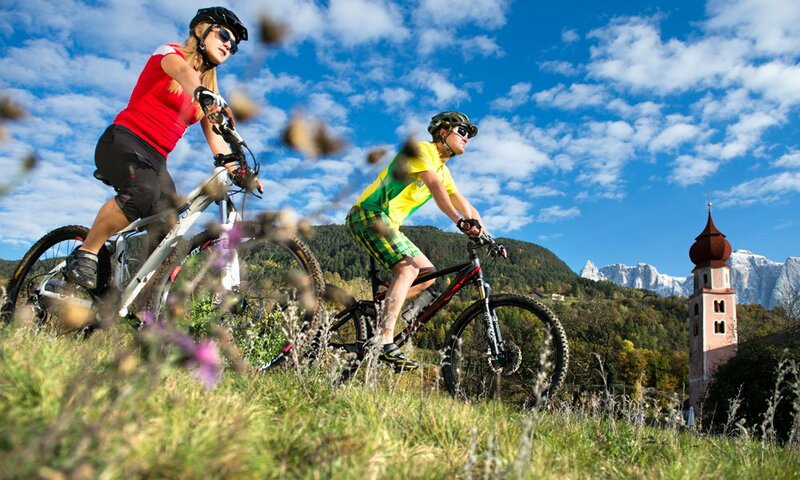 where in hilly terrain the training effect is greatest, such as around the Hotel Madonna **** Alpine & Charm. 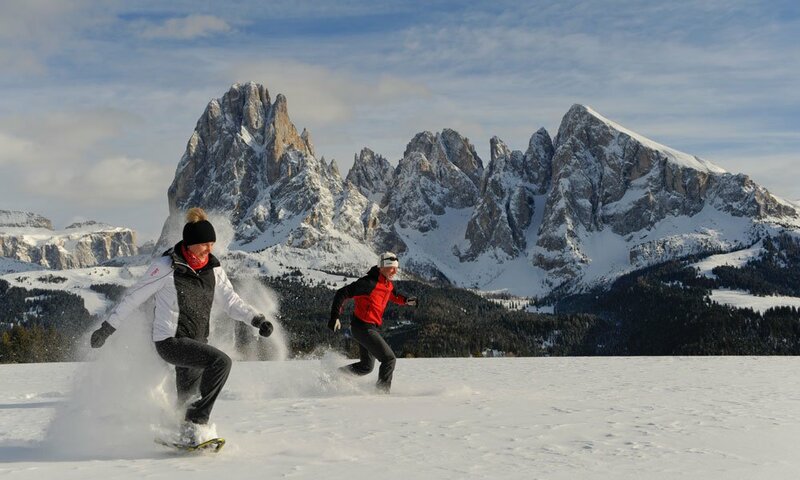 Nordic Walking in the region Seiser Alm meets these requirements perfectly. 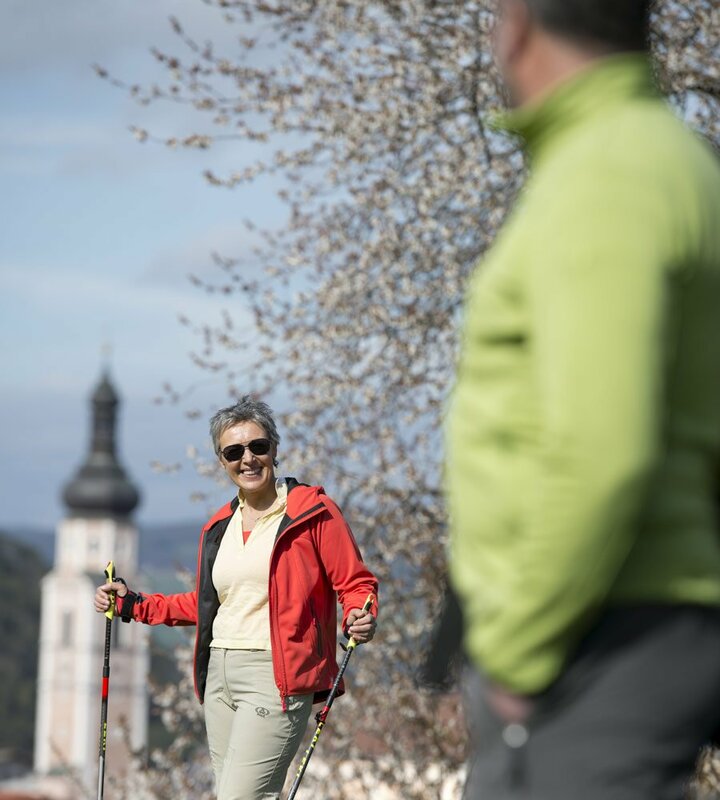 Although easy to learn, the proper technique of Nordic walking is important to achieve the desired effect. 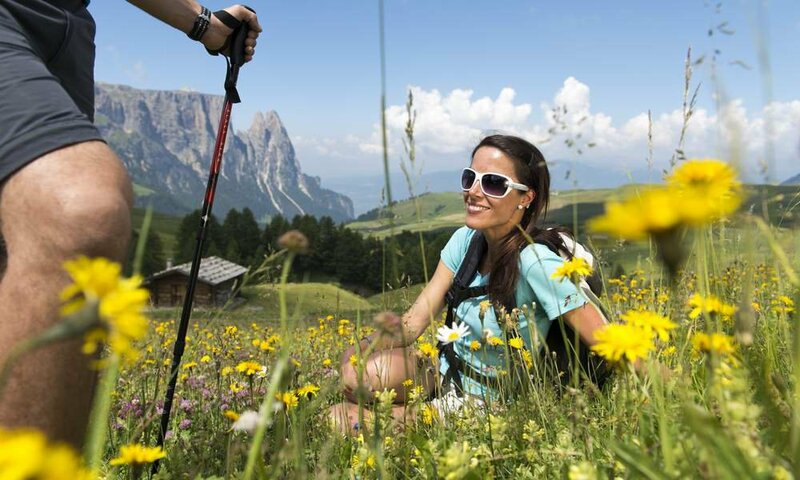 By Nordic walking on the Seiser Alm guests may set out with expert guides, to explore the specially created walking trails. 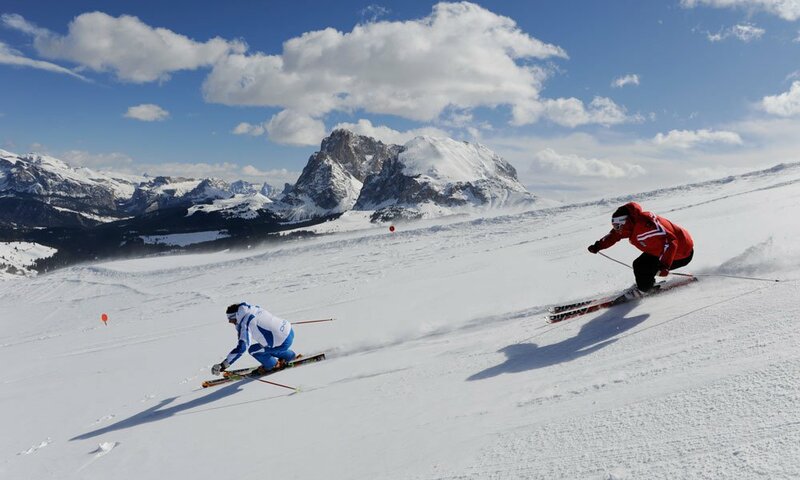 Poles can be borrowed for free at the hotel by us. 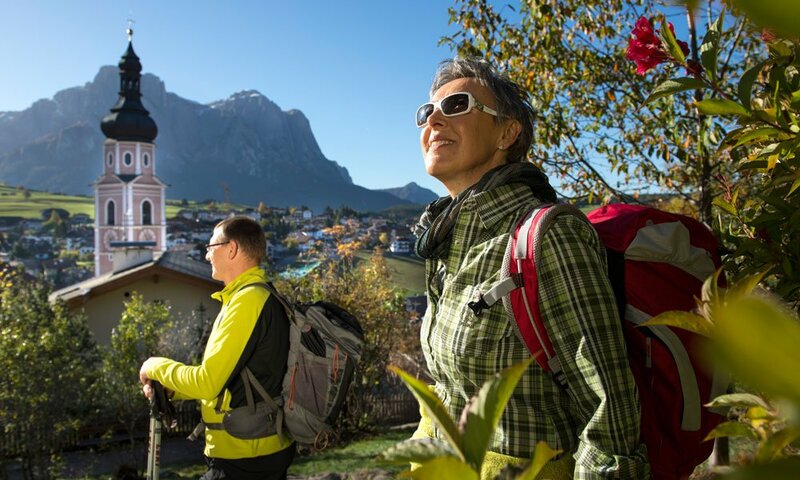 Nordic walking on the Seiser Alm is the perfect alternative for those who want to be active in the summer in Kastelruth, but prefer to strain less back and knee than while running or mountain biking. 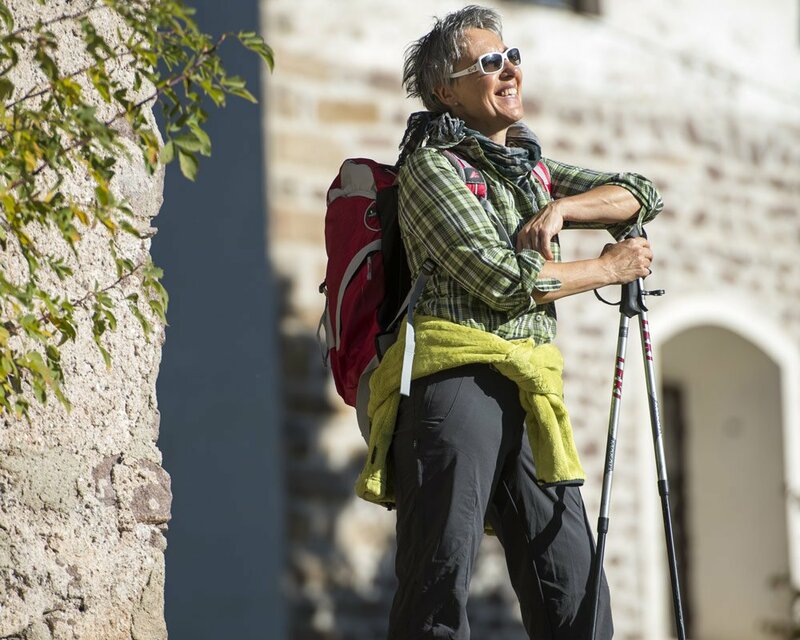 The magnificent panorama can be enjoyed by Nordic walking as well, but at a lower speed there is simply more time to let the mountain power act on us.